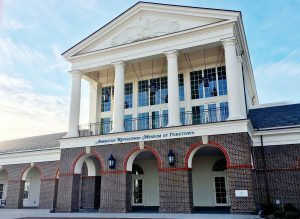 Click on a topic below to view documents about Jamestown Settlement and American Revolution Museum at Yorktown. 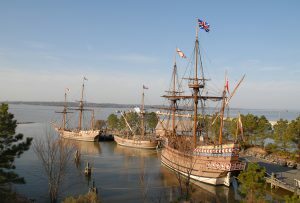 Images of Jamestown Settlement & American Revolution Museum at Yorktown. 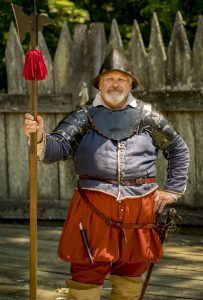 Courtesy of the Jamestown-Yorktown Foundation. Images of American Revolution Museum at Yorktown & Jamestown Settlement. Courtesy of the Jamestown-Yorktown Foundation.